Our supplies wish list is here, we would appreciate any items included. We will send you a wedding dress to deconstruct and transform by your students. All supplies, patterns and information included. Currently we are not accepting dress donations, any other ideas here though would be very much appreciated. Free dress day at school gold coin donation. Craft stall at fete or event. Dress donations are currently not accepted due to the overwhelming and generous donations we have previously recieved. Supplies and Monetary donations are greatly appreciated. Do you have an idea that could help us raise funds? Please do not send donation packages to this address. See our Supplies Donations page for how to send us items from that list. 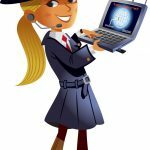 ANGEL SPY- Part 1: What Happens to my Dress After I Donate it? 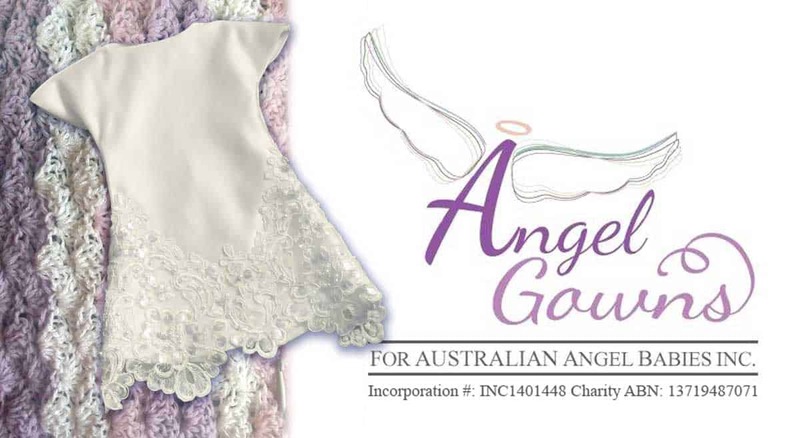 © Copyright Angel Gowns for Australian Angel Babies Incorporated 2018. All rights reserved.